Developers have less than two weeks to submit offers for their vision for the former Ford plant site in St. Paul. Real estate services company CBRE, which has been marketing the site since December, said offers were due by Feb. 23. 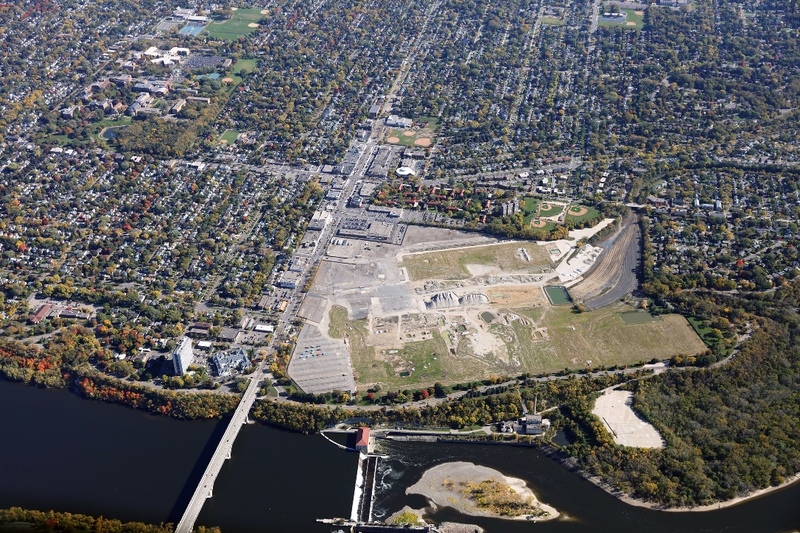 The company said it has already received “considerable interest” for the 143-acre property, located off Ford Parkway along the Mississippi River in the Highland Park neighborhood of St. Paul. Last fall, the city of St. Paul approved a zoning and master plan for future development of the site, which is still owned by Ford. The zoning framework called for a new mixed-use urban neighborhood. The assembly plant has been demolished and the environmental remediation for the site will be finished soon.